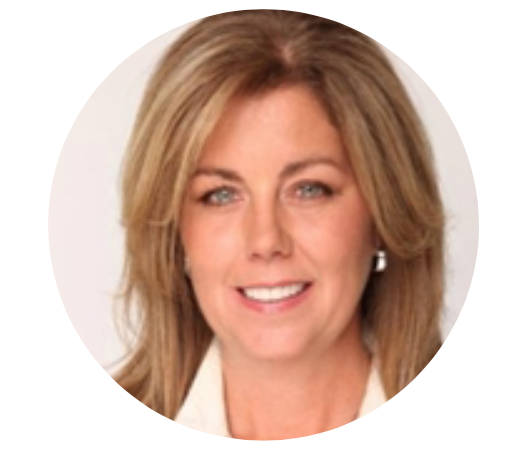 Backed by the most trusted brokerage in the market, Laura Kellam provides her clientele an unparalleled full-service real estate boutique experience. This sleek open floor plan 3 BR, 3 BA Penthouse Loft with dramatic vaulted ceilings is Silicon Beach living at its best! Spacious East-facing 3 BR 2.5 BA Penthouse Loft in beautifully renovated Marina Strand Colony offering breathtaking Marina Harbor views! Sophisticated and Spacious top floor 2 BR / 2 BA condo with stunning Marina del Rey Harbor views and 12ft. ceilings throughout. "Laura Kellam was our realtor when I sold my mom’s house last year – the house I grew up in over 60 years ago. It was a very emotional thing for me to do. Laura really helped me deal with not only all the paperwork that’s involved with the selling of a home, but with the emotional aspects of it as well."